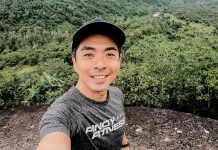 Picture is from Phil Star Newspaper that was shared by Francis Cruz, one of our Pinoy Fitness Community Member. Hundreds of people graced the event including Firefighters, members of the LGBTQ, policemen, and many people from and outside Marikina participated in the event! What made it even more exciting are the free registration, cash prizes for the winners in each category, and many more special awards! 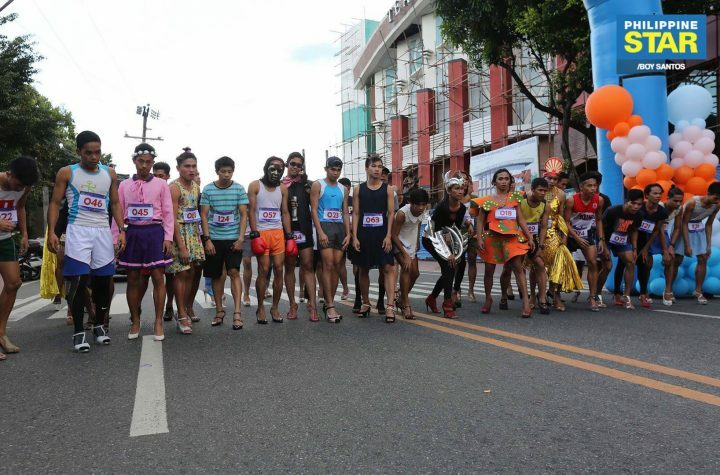 Check out this video from DZBB showing how fast and competitive the runners were even while wearing takongs! We also loved how participants took the event to a whole new level by dressing up both themselves and their takongs! 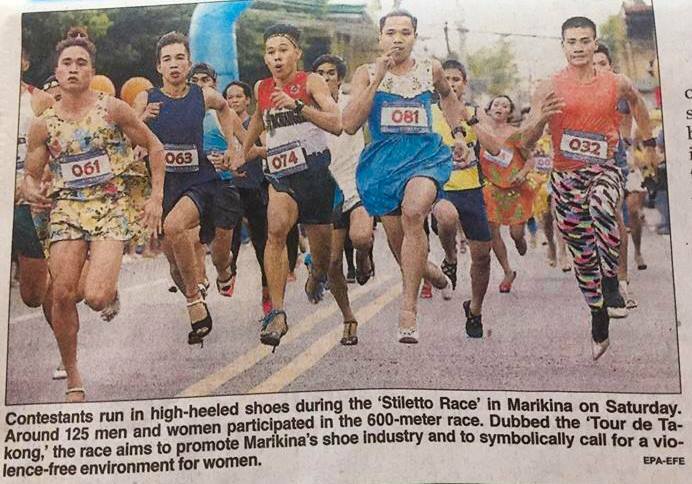 As part of the Sapatos Festival, Tour de Takong is an event that aims to represent the strength and beauty of our very own Marikina-made stiletto shoes and promote the awareness to end Violence Against Women. The Sapatos Festival will last until the 6th of January next year so you can still drop by Marikina to check their products! 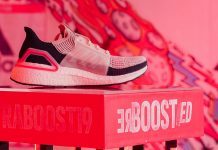 Do you think you have it in you to race in takongs? Share and comment what you think about this race!